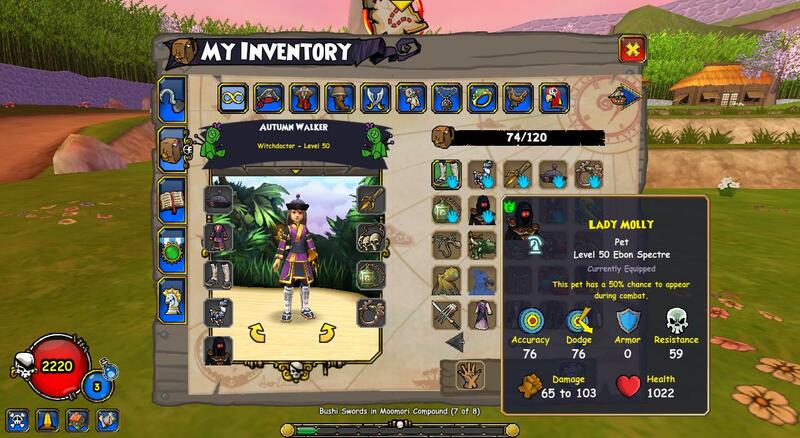 I started out with about 12k gold and ended the night maxed out. I'm not sure what I will spend it on yet, but I am sure I will figure out something. Maybe housing items or something! 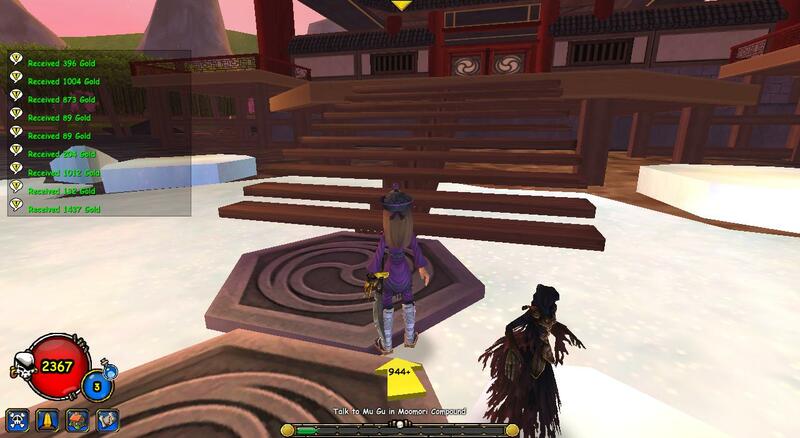 I didn't get a chance to take pictures, but I did bet this one, of my maxed out gold. I want to say thank you to everyone who came! You guys are the reason I have these events. 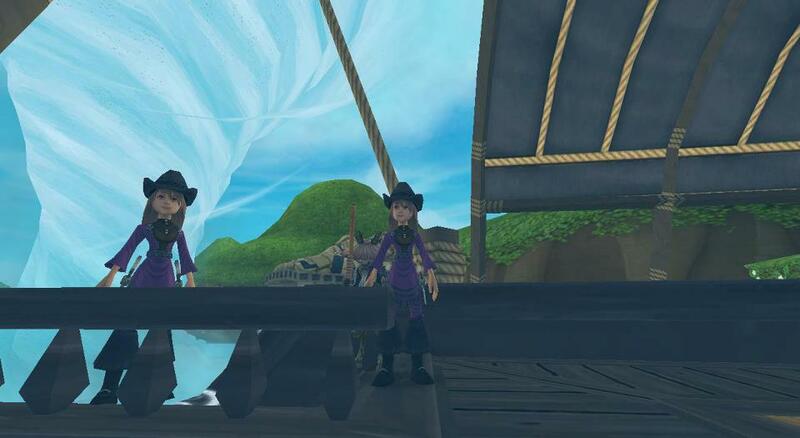 And a special thanks to Dead-Eye Digby and Edward for adding some lower level people so that they could port into the area and join in! It was really great of you guys! I have some news to share today. 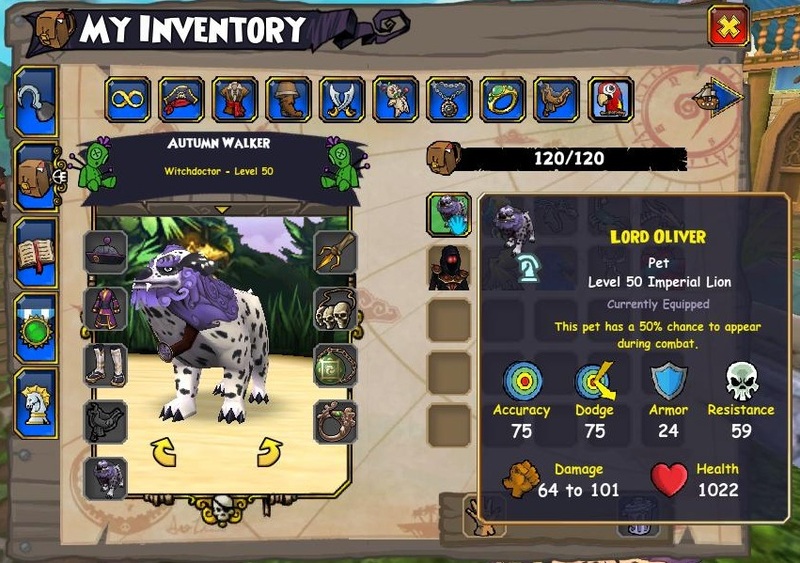 Over the weekend, I got this super awesome pet on Pirate101, an Imperial Lion. A friend of mine had one, and I decided to make it my goal to get one. 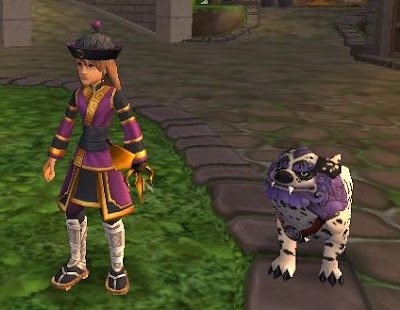 He looks kind of like the Wizard101 Foo Dog. Now I will be honest with you.....I don't really know how to get this badge. Well, not completely anyway. 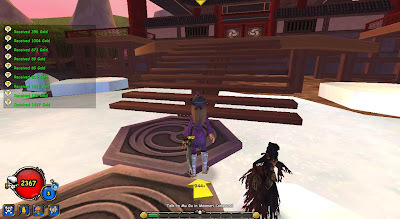 I tried to Google it, and came up with a couple side quests that you have to complete, but no one seemed to know all of them. 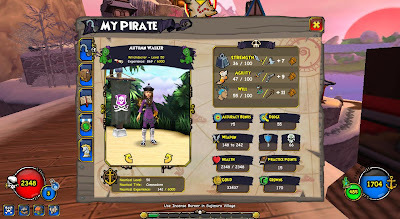 So, I will tell you what I do know, and when I level my Privateer, I will pay close attention and try to figure it out. Then I can come back and give you an update. So anyway, here is what I do know. 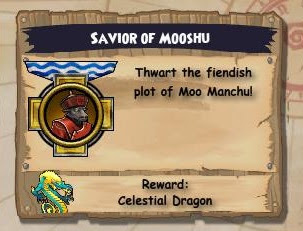 You get the badge by completing certain side quests in Mooshu. As I said, this is the information I found through Google. 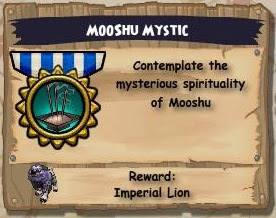 I am not sure if it is complete or correct, as I had already done most of the Mooshu side quests when I found out about this badge. 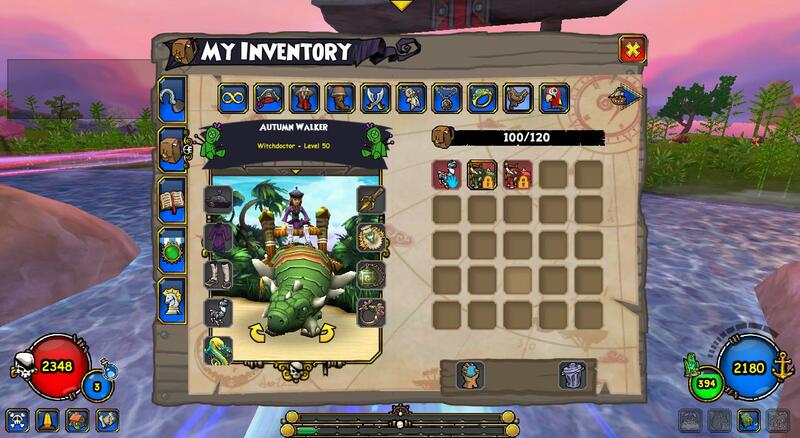 But I figured it would at least give you a starting place if you want to try to get this badge and pet. I will provide an update as I get more information! 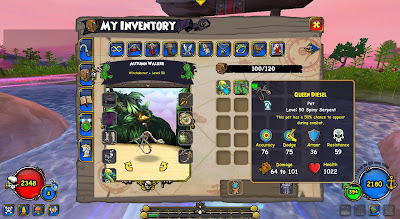 Good luck and have fun questing! I have finally gotten all of my companions to level 50 and higher! This was a huge goal for me to accomplish. When I started farming for gold to buy training tomes, I had only 6 or 7 companions at that level. Now, all 28 are! It took a lot of work, and a lot of gold, but here they are! As you can see, some of them are higher than level 50. This is because I got them after I had already reached max level. 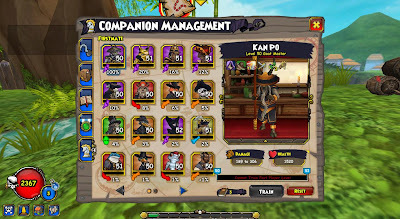 It isn't possible to promote a companion past your own current level, using training tomes. Something I am going to do with my next pirate is this. Instead of finishing side quests that have companions as rewards as I go along, I am going to wait until I am level 50. Then I will complete those quests, since companions get recruited at the same level as you or higher. 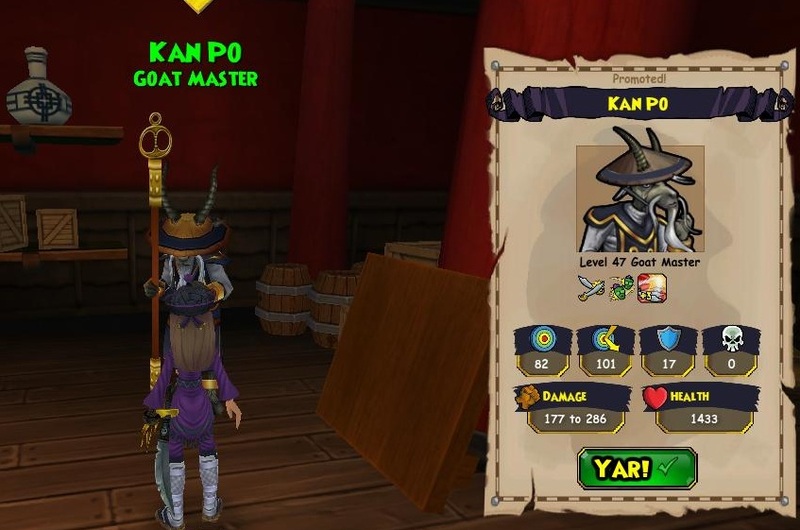 This will allow me to save all those training points for my main companions and train them up faster. Also, another tip is to finish side quests. I got countless training points as rewards from all the side quests I did. 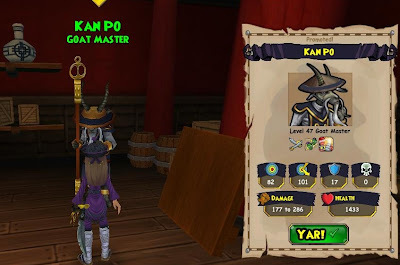 If I were to guess, I would say about half the side quests give anywhere from 1-3 companion training points. That adds up quick! 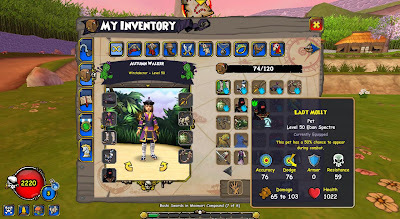 My next goal is to get enough gold to get 10 more training tomes (the most you can purchase) so that I will be all set when the level cap is raised! Thanks for reading and see you next time! Have fun! Three days until the Gold Rush Event! 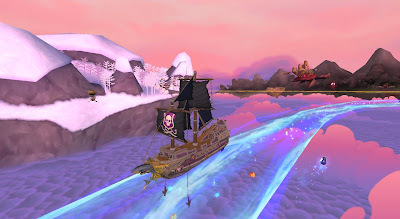 If you haven't heard about it yet, you can see the post here: Gold Rush Event. 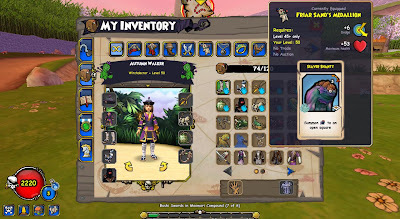 I have been farming Friar Sand (the guy we will farm at the event) for a few days now, trying to get gold to train up all my companions. 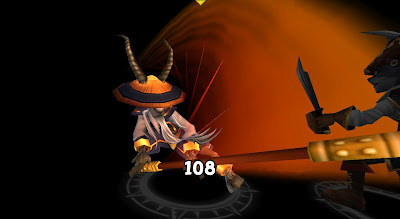 He is fairly easy to fight, and the battles go pretty quickly, because you only have to defeat him, not his minions. 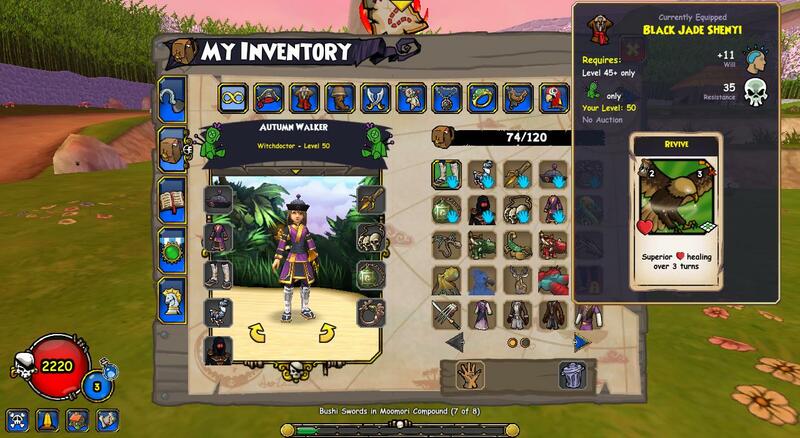 I have gotten so much gold (around 600k total) as well as some other cool drops. This is how much gold I got from one battle with 2 people. 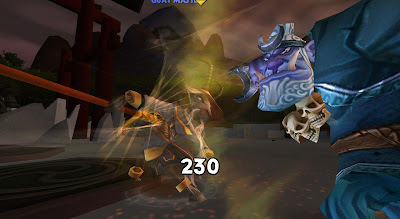 You get even more in battle with 3 or 4 people! So yeah, I think I got some pretty cool things. He also drops some housing items and lots of other gear. 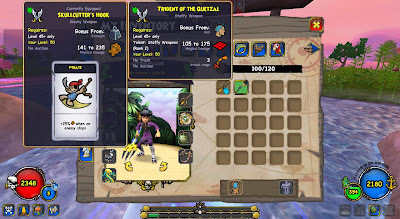 A lot of the gear is class specific, but some of it isn't, like the medallion above. 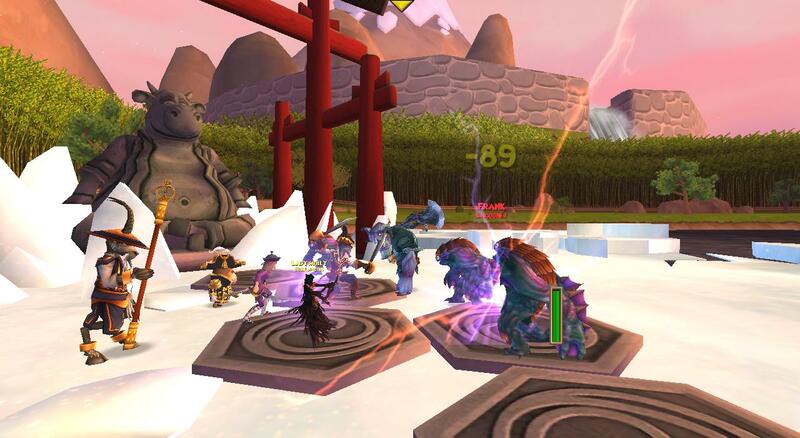 And just for fun, here are a few other pictures of me and my companions during battle with him. So that's a little preview of what to expect if you come to the event on Monday. Of course, it will be more fun with everyone there! Remember to check out the post in the link at the top for the details. I hope to see you there! D'ye need a new ship? Or d'ye be wantin' a place fer keepin' yer loot? All these thin's be costin' lots o' gold! 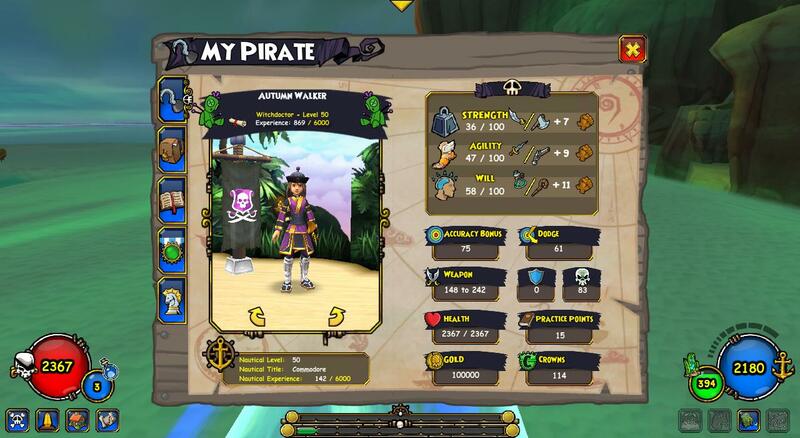 Okay, that's the extent of my pirate talk for now. 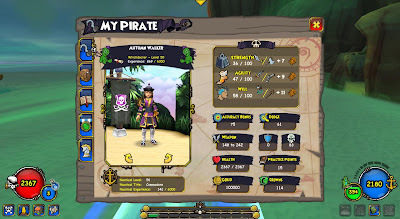 What I am trying to say is that pirates need lots and lots of gold! And this event is the perfect opportunity to get some. Even if you don't think you need gold right now, come on out anyway and have some fun and meet new people! Here's the plan. We will meet up in Avery's Court like last time, and then port to Friar Sand in Mooshu. 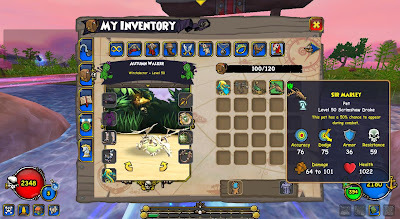 He drops some pretty great gear and the Ebon Spectre pet, not to mention TONS of gold! I figure we can go farm in groups of 3 and 4. 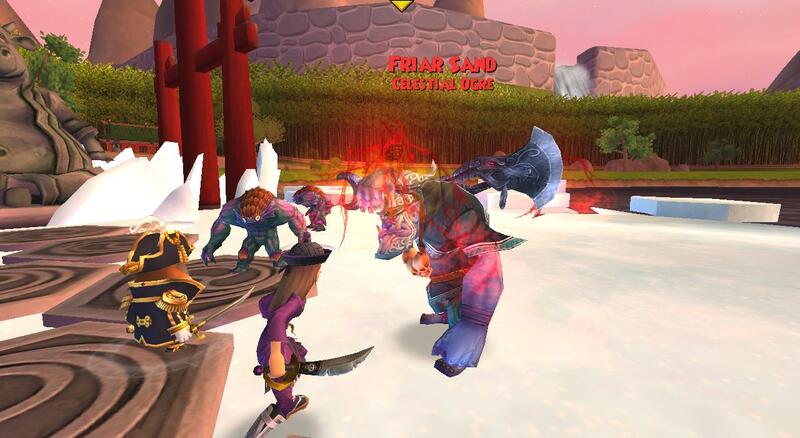 Even lower levels shouldn't have a problem fighting this guy with the help of higher level pirates! So bring some friends, or come by yourself and look for me. I will add you all and we will go have some fun! Hope to see you there! Wow, the NXP party last night was great! It lasted from 6:30 until......well I don't really know. I had to leave at 9:40 and there was still around 10 or so people there! Thanks to everyone who came! If you couldn't come, don't worry, because I am planning on having lots more events in the future! 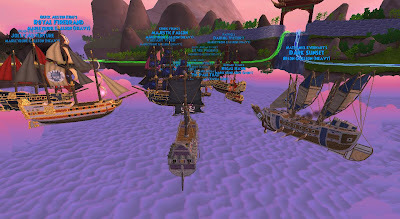 My favorite part of the party was all the great pirates I got to add! So many people showed up! 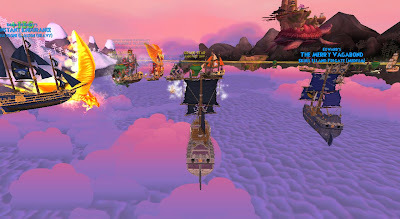 I think at one point there was somewhere between 20 and 30 ships there. 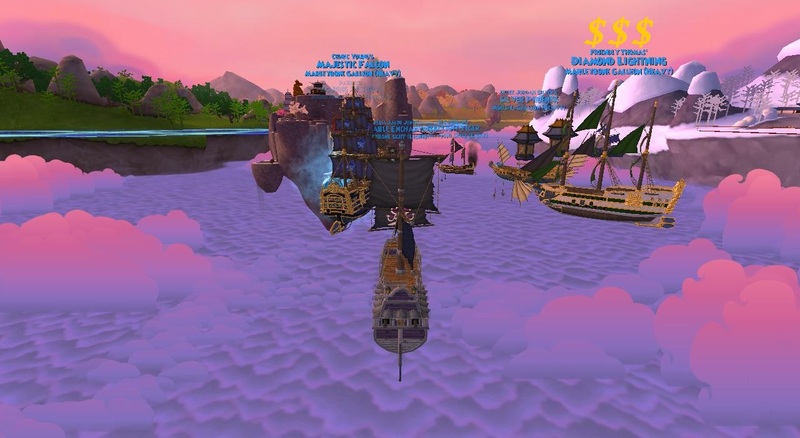 If you have never seen that many ships in one area......well all I have to say is that's a lot of ships! 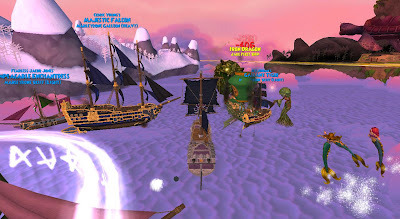 At first, it was kind of crazy, but after a few minutes, we got organized and sank many, many Jade Fleet Ships. There was more than one person who got to nautical level 50, and even more who leveled up 10 or more levels! I was mostly just trying to get gold, and I got quite a bit. Anyway, here are some pictures from the party. 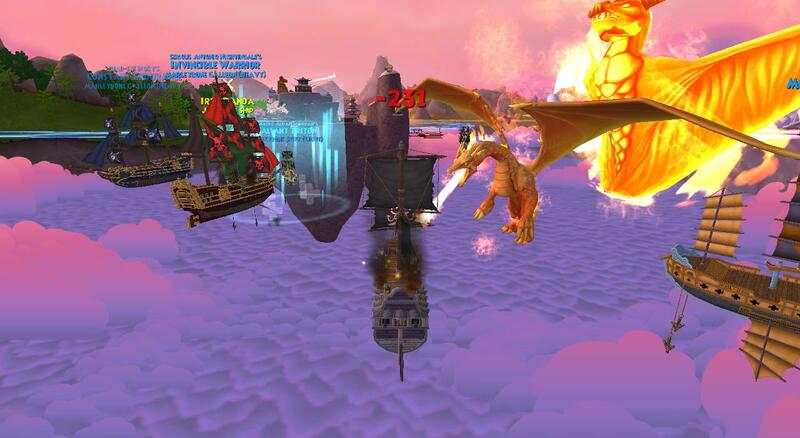 My ship getting set on fire from a dragon! So many ships!! You can't even see all of them in this picture! 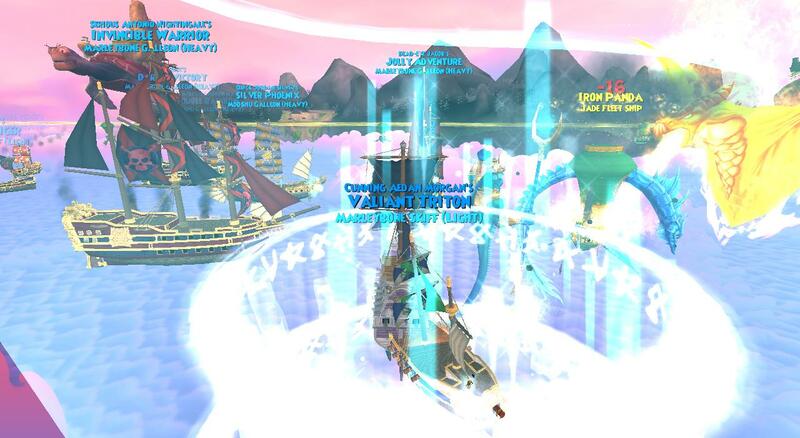 And this is what it looks like when 20ish ships are all attacking at the same time! The party wouldn't have been such a success without everyone who showed up! I just want to say thank you to all of you again. And I also would like to mention the surprise appearance made by the Pirate101 Community Manager, Friendly Thomas, aka The Friendly Necromancer. He showed up for awhile about halfway through the party, which was a nice surprise. Here is a picture of him fighting ships. So.....you may ask why there are money signs above his ship? 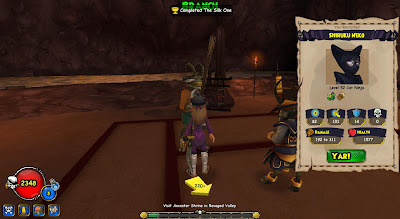 Well apparently he was there for the gold, because he has more than 2 pages of companions, which as he says "is a lot of mouths to feed!" :) Anyway, thanks for coming Tom! I hope everyone had as much fun at the party as I did! And watch the blog for more events coming up really soon! I hope to see everyone there! I know that I am a few days late with this post, but Kingsisle released a new pack called The Tribal Crew Pack. I wont go into too much detail about it, because I know you have probably already heard all about it from other sources, but I will say it is a really great pack. 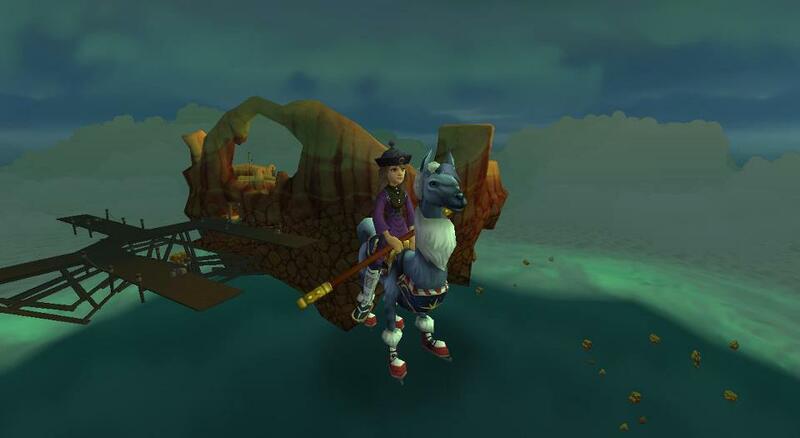 The drop rates for mounts, pets and gear are awesome! However, it is much harder to get the new companions. I had a chance to open 5 packs, and here is some of the things I received. So yeah, not too bad for only 5 packs! 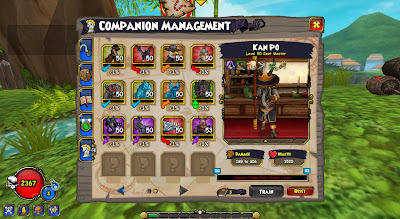 I also got some companion training tomes, furniture and some "treasure" items. The treasure can be sold at vendors for gold. The 2 I got sold got 4000 and 1500 gold each! So that's it! If you have any questions, or need any help, comment below and let me know! Thanks for reading, and good luck with your adventures! 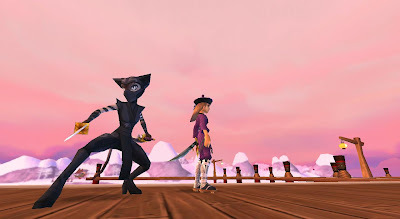 I completed the quest "The Silk One" and at the end, I received my cat ninja companion. The coolest part is that since I was already level 50 when I got her, that makes her level 52......which makes her my highest level companion so far! She has only joined me in battle one time so far, so I haven't really had a chance to form an opinion yet, but either way, she is a pretty cool looking companion! I will post pictures of her in battle once I get to use her more, but for now, here are a couple pictures of me receiving her. 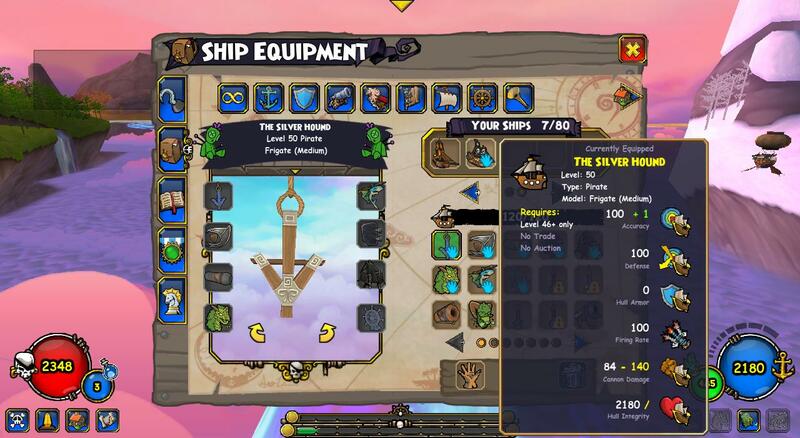 I also partially completed the goal for earning gold......I managed to get enough to upgrade my ship. 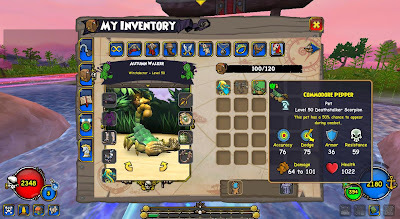 And THINK I completed the objectives to get my Celestial Dragon pet, but for some reason I didn't get him, so I still have to figure out what is going on with that. If you have any tips or advice, please comment and let me know! 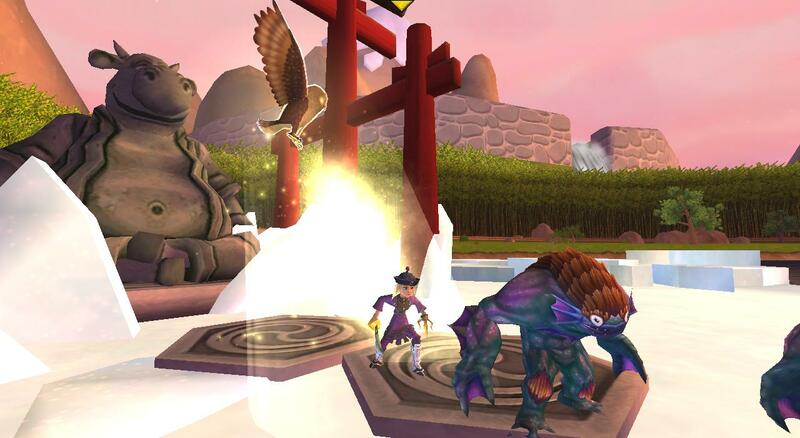 One of my favorite things in Wizard101 is crafting. I love the challenge of finding the right reagents to make something I can use in game. 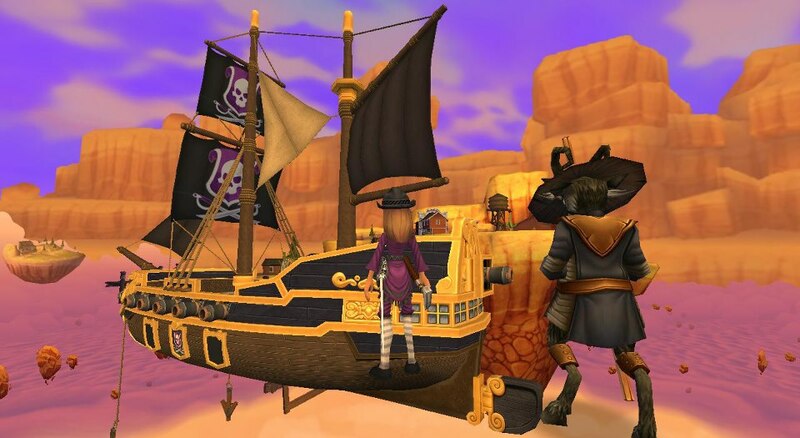 Pirate101 doesn't have any type of crafting, but I hope they add it in the future. It would be really cool to be able to craft not just gear and weapons to help with game play, but also ships and ship parts. 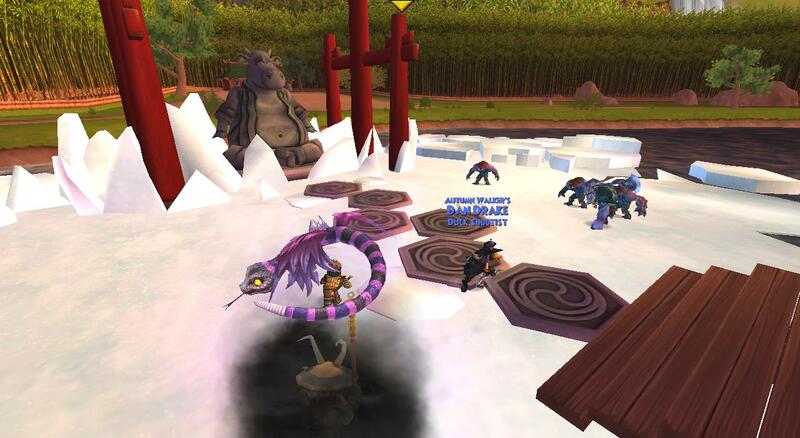 And of course we can't forget about houses and housing items! I have been thinking about it, and while any type of crafting would be cool, I have come up with some ideas that I would like to share with you all. The ideas I have would make Pirate101 crafting look much different from Wizard101 crafting. To try to make my explanations less confusing, I will break them up into categories, and explain my ideas that way. Ready? Here we go! 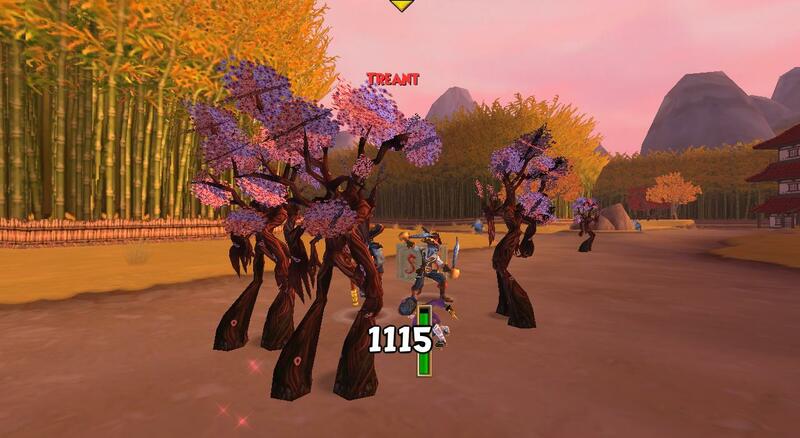 These would be found around the Spiral, either scattered on the ground in select areas or as drops from MOBs and bosses. Examples could be cotton, wood, metal/ore, animal hides, sand, jewels, maybe some types of plants, etc. 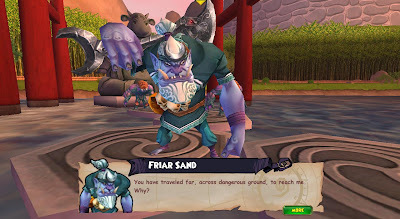 Some things would only be available in certain areas (sand found in beach areas), and others would be strictly from battles (for example, animal hides). 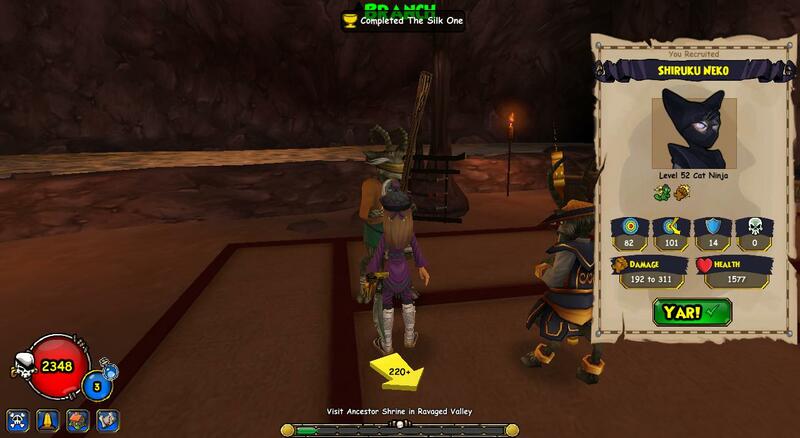 There could also be items that could be bought, like the jewels. While some items may use resources in their natural form, most items will require for the natural resources to be turned into raw materials. What I mean by this is wood turned into lumber, cotton into thread, metal into nails, animal hides to leather, sand into glass etc. I think you get the idea. Anyway this process will cost a certain amount of the natural resource (example: 5 cotton to make 1 thread). Also, some of these materials could be crafted further, such as the thread could be made into fabric. Once you have all your raw materials, then it would be time to craft the actual item you want to craft. 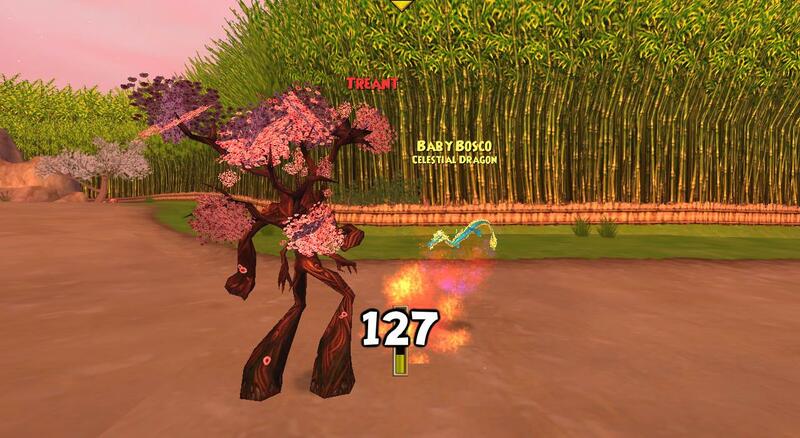 This would look a lot like Wizard101 crafting. You get a "recipe" and go to a crafting area and use your materials to craft that item. Pretty straight forward. The questions is, where would these items be crafted? Well......read on to find out! 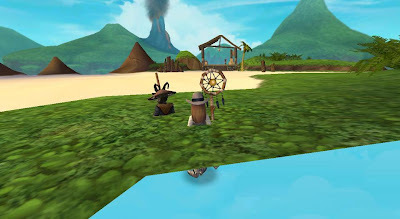 I think it would be kind of cool to have community crafting areas for specific types of items. There could be a tailor for crafting thread, cloth and clothing, a blacksmith or armory for nails and weapons, a carpentry area for ships and housing, and I am sure there are others, but that is what I have thought of so far. There could be one main spot in the Avery's Court area, or multiple places, one in each world. This is another thing that would be different than Wizard101. 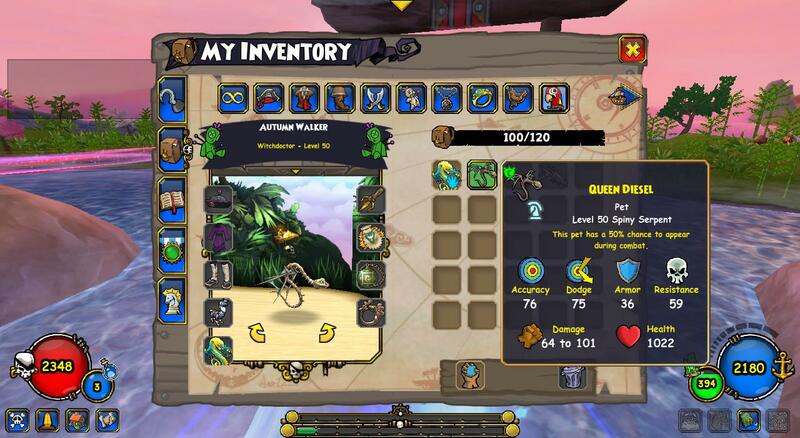 Instead of having a specific quest that you need to complete to level, you could gain experience as you craft. Each item, even making natural resources into raw materials, will be counted for a specific amount of experience. There could be an experience bar that shows how much experience you need to get to the next level. More recipes and resources would be made available at different levels. I like this idea, because it will help people stock up on the materials they need for crafting larger items. Also, as you level, you would become more efficient at crafting, so that means the cost of making raw materials could decrease as your level increases. For example, at level 1 it could cost 5 cotton to make 1 thread, but maybe at level 10 it would cost 1 cotton to make 1 thread. I think this would be a great idea, since higher level recipes will use more resources and materials. I have had some interesting ideas submitted to me about this post via twitter, and I wanted to share them with everyone. @OwlScarlet says "These ideas are really interesting Autumn. Badges could change as we become better tailors/blacksmiths/carpenters." And this is what @WizzyJess has to say about crafting companions: " I agree with you! We do need crafting, and (could be weird) maybe craft companions as well?.....Somebody, I can't remember who, mentioned a clockwork companion. That would be cool! 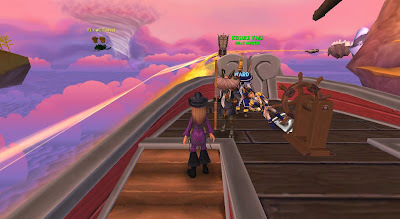 Or maybe those armada musketeer things"
Anyway, that is my vision of Pirate101 crafting. I know it will probably look nothing like this when/if it is released, but I wanted to share my ideas anyway. And who knows? Maybe someone from Kingsisle will see this and some of my ideas will show up in game! 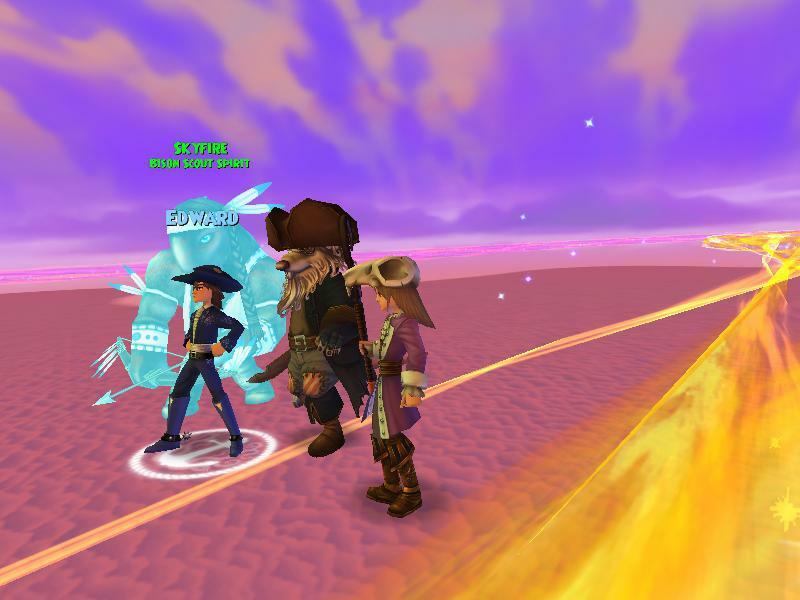 As much as I love Pirate101, it is still new, and a work in progress. 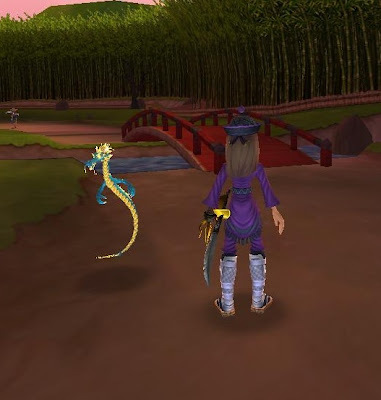 There have been many "bugs" and glitches reported since it was released to the public, and I have to say that Kingsisle is pretty quick about fixing them. They are definitely an amazing game team! Sometimes these bugs and glitches can be annoying (not being able to pick up a quest, quest arrow not working right, etc) but sometimes they can be kinda cool, and make for interesting photos. Oh no! 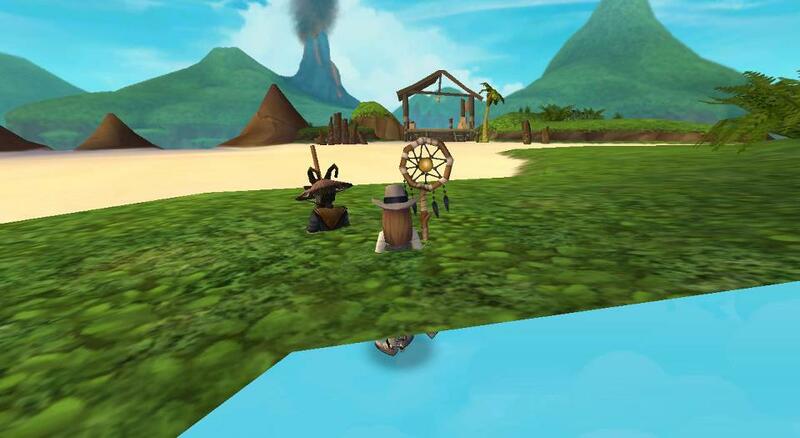 Someone must have made me walk the plank! In this one the ship is just gone. 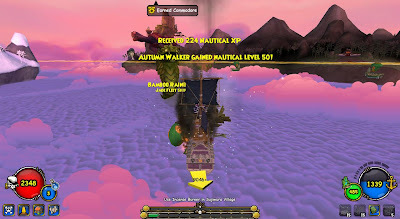 Maybe it's a ghost ship? Apparently I have a twin....or is there just 2 of me? I know this is kind of a random post, but I hope you enjoyed it anyway. 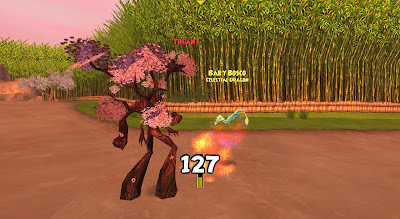 If you want, comment and tell me if you have come across any cool glitches. Or email me photos with descriptions at autumndreamwalker@hotmail.com and maybe I will make another post with all of your submissions.